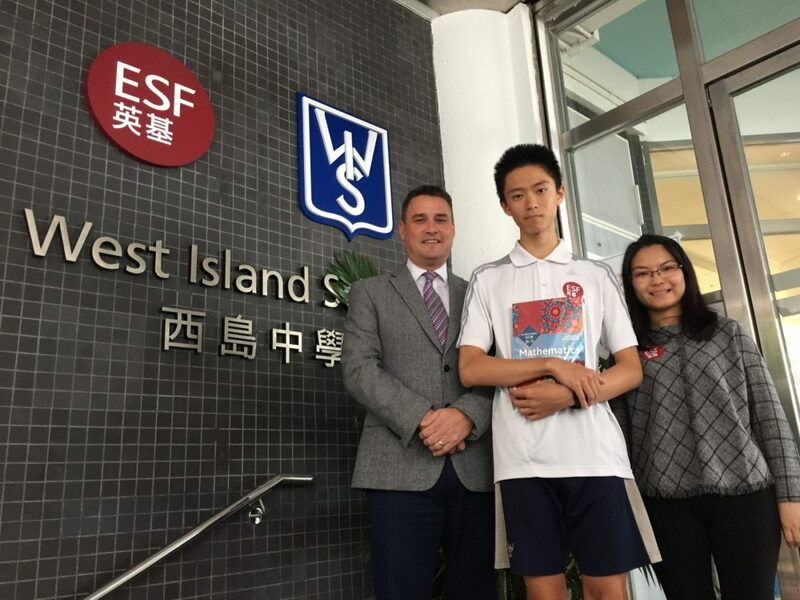 The English Schools Foundation (ESF) is proud to announce the exceptional achievements of a student from ESF West Island School who was awarded the “Outstanding Cambridge Learner Awards” by Cambridge International Examinations (CIE) for his fabulous performance during the June 2017 examinations of International General Certificate of Secondary Education (IGCSE). 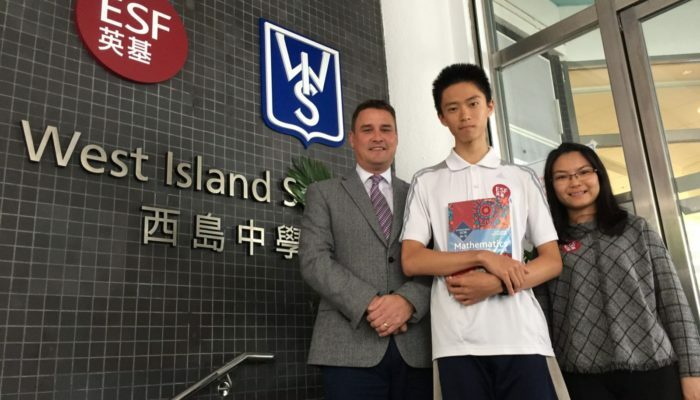 The “Top in the World” award winner from ESF West Island School, Bruce Xu, has achieved the top score in Hong Kong for his AS Critical Thinking Skills, as well as the Top World Scores for his IGCSE Mathematics. 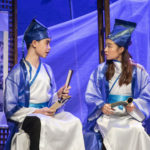 The CIE “Top in Hong Kong” awards recognise outstanding performances in Hong Kong, apart from its “Top in the World” awards, which acknowledge students’ exceptional performances worldwide. This year, seven ESF students from Sha Tin College (STC), West Island School (WIS), South Island School (SIS), Island School and King George V School (KGV), were awarded the “Top in the Hong Kong” award. Subjects included Co-ordinated Sciences, Global Perspectives, World Literature and Drama. 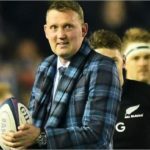 “We are very proud of Bruce’s impressive achievement. The school is in a very strong position with students achieving outstanding results every year. 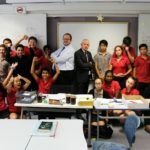 With talented teachers and students, we will build on this success further and continue to serve the young people of Hong Kong and their families,” said Chris Sammons, Principal of ESF West Island School. “We are an education system focused on nurturing students’ strength and an important presence on the international school scene. ESF students are among the highest achievers in the world. We value personalised learning and we build on students’ interests and talents to help them to achieve remarkable results. 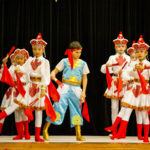 Our students are confident and successful learners which is important for Hong Kong, because these young people are the leaders of the future,” said Belinda Greer, Chief Executive Officer of ESF. Approximately 1,000 Year 11 students from King George V School, Island School, Sha Tin College, South Island School and West Island School participated in the General Certificate of Secondary Education (GCSE) and its international equivalent IGCSE. 56% of all examinations were awarded either A* or A grades and 94% awarded A*-C grades. 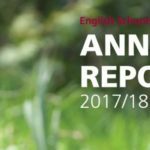 This is the ninth consecutive year that more than 50% of examinations were awarded A* or A grades. 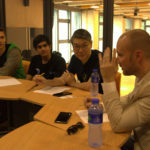 Please visit https://www.esf.edu.hk/public-exam-results/ for ESF students’ examination results.